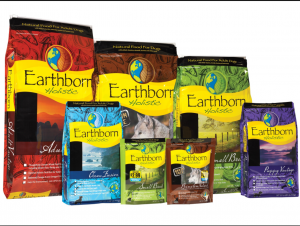 Recycle Your Earthborn Bags, Help the K9s! A unique program keeps used pet food bags out of the landfill and gives back to Capital K9s! Our friends at Pet World Warehouse Outlet collect empty Earthborn dog food bags and send them to TerraCycle to be recycled. For every two pounds of bags recycled, one dollar is donated to a designated non-profit. When Capital K9s received a $150 check in the mail this June, it took some detective work to figure out where it came from. We quickly learned that this generous donation comes to us thanks to Pet World and its customers, who turned in 300 pounds of dog bags! That’s a lot of bags kept out of the landfill! You can help, too, by saving your Earthborn dog food bags and taking them to Pet World. Every little bit helps support the Madison Police Department K9 Unit! 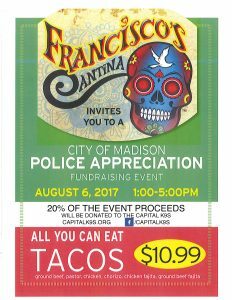 On Sunday, August 6, leave the cooking to Francisco’s Cantina, just off the Capitol Square at 121 E. Main Street! From 1:00-5:00 p.m., the restaurant hosts a special Police Appreciation fundraiser featuring all-you-can-eat tacos for $10.99. 20% of proceeds raised that afternoon will benefit the MPD K9 Unit! A few of our K9 teams will be there to greet you! Bring your friends and family, and show your appreciation for the men, women, and K9s serving our community! 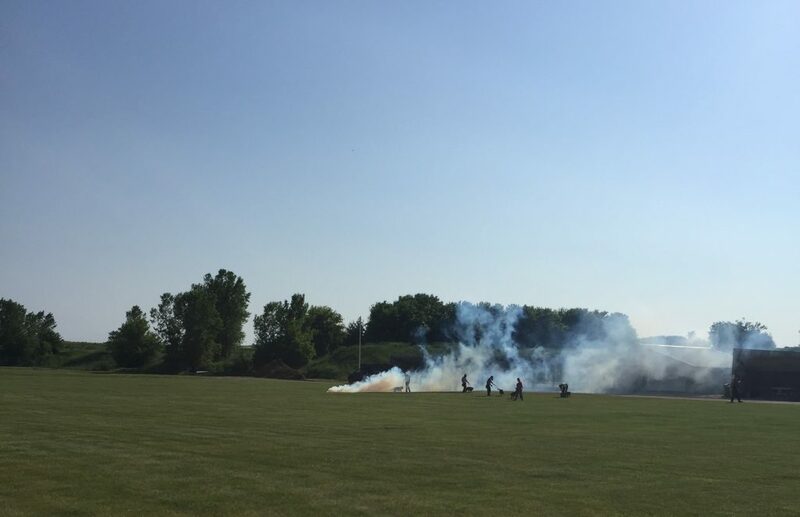 The Madison Police Department K9 teams recently participated in smoke training with the MPD SWAT team. 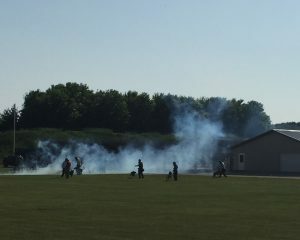 During smoke training, the dogs get acclimated to working with the handlers in gas masks and other equipment while being exposed to gas. They also learn to work around other people, namely the MPD Special Weapons and Tactics team. “We must train this and prepare the dogs in the event we have a tactical situation that includes all these variables,” says Sergeant Jeff Felt of the MPD K9 Unit. Last week we shared the story of Officer Sarah Boespflug’s first days with K9 Falko. Catch up here! Six weeks after acclimating to a new life together, it was time for Officer Sarah Boespflug and K9 Falko to head to Michigan. Certification by the North American Working Dog Association (NAPWDA) was the next and final step in solidifying their status as Madison’s newest K9 team. Without this certification, the team can’t continue working on the streets of Madison. Sergeant Jeff Felt, who heads up the Madison Police K9 Unit, was confident they would make the grade. “Sarah has a great attitude and a commitment to learn,” he said. During this certification process, K9 teams are evaluated on all their patrol functions, including obedience, building searches, areas searches, aggression control, handler protection, article searches (locating evidence), and tracking. After passing certification at the end of February, the team began active duty in their patrol assignment with the West Community Policing Team! Sgt. Felt reports they’re off to a great start and continue to build on a strong foundation. Stay tuned for a more in-depth, behind-the-scenes perspectives from Officer Boespflug — and others in the K9 Unit — in the near future! Officer Boespflug’s and K9 Falko’s training is funded entirely by private donations made to Capital K9s! 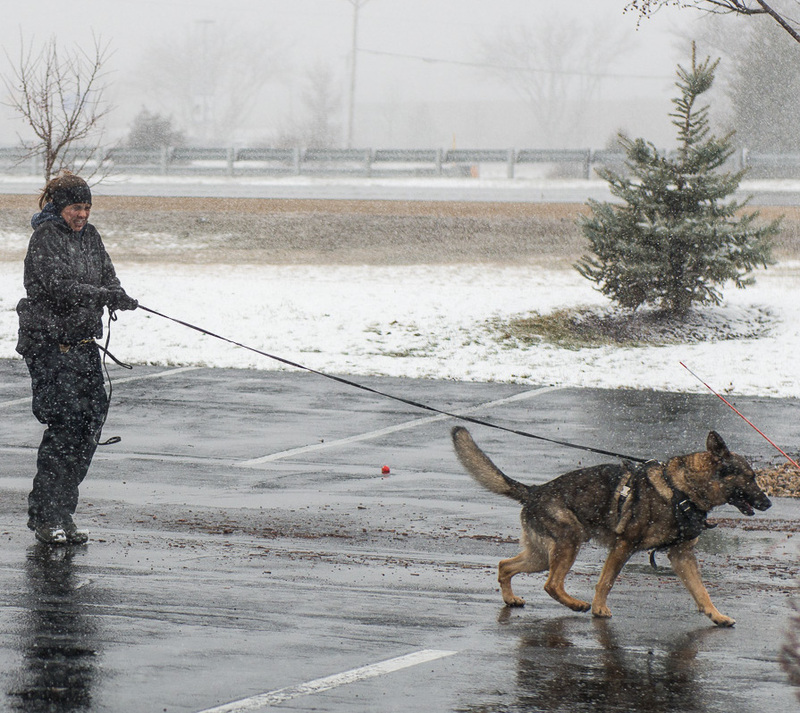 Pictured above: Officer Boespflug and K9 Falko training in Madison, WI. 3/1/17. The new officer perfects her command: Leave it! The focus shifts to heeling. Dutch is K9 Falko’s native language, and now it’s time for Officer Sarah Boespflug to learn it. Along with brushing up on a new language, she also minds the tone and timing of her commands, corrections, and rewards. It’s a new venture for the Madison Police Department, and for Officer Boespflug, who joined the MPD K9 Unit in January 2017 after Officer Rose Mansavage was promoted to sergeant. When a new K9 team is formed, the handler typically goes off to school for four to six weeks with a vendor who also provides their new working dog. There, the officer and K9 get to know each other and begin their journey together. In this case, Falko was already a highly-trained working dog. The duo needed time to bond before starting their work together, and a transition plan was developed. The two hit it off right away and were able to begin training within a week! The team trained for a total of five weeks, starting with the basics as Officer Boespflug acclimated and Falko adjusted to working with her. K9 Falko, catching onto Officer Boespflug’s rookie status, started to see where he could push the envelope. Falko eventually realized he’ll still get treats without having to trick his partner, and the team gradually hit their stride. They began to work on more challenging skills once the basics were squared away. Soon the team was off to Michigan to become independently certified by the North American Working Dog Association. More on that story next week on the Capital K9s blog! Pictured above: Officer Boespflug and K9 Falko during a recent training exercise in Madison. A few weeks ago we introduced you to Samantha, a third grader at Sunset Ridge Elementary School. When we met her at the Pet Parade in Middleton, she told us about the homemade dog treats and chew toys she’s been making and selling with hopes of donating some of the proceeds to Capital K9s. As the school year wrapped up, Officer Wilson and K9 Boris paid a visit to Samantha’s school and put on a special demonstration for her classmates. Boris showed off his drug-searching skills, displayed his “break dancing moves,” and let everyone gather around to pet him. The kids loved it! It’s a little-known fact that K9 Boris loves Twizzlers, at least according to Officer Wilson, who might have a taste for them himself! 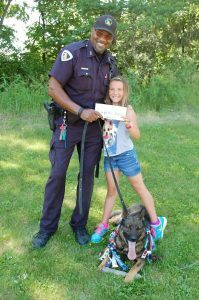 When Samantha presented her donation to Capital K9s, she included some handmade dog toys and Twizzlers for Officer Wilson and Boris. 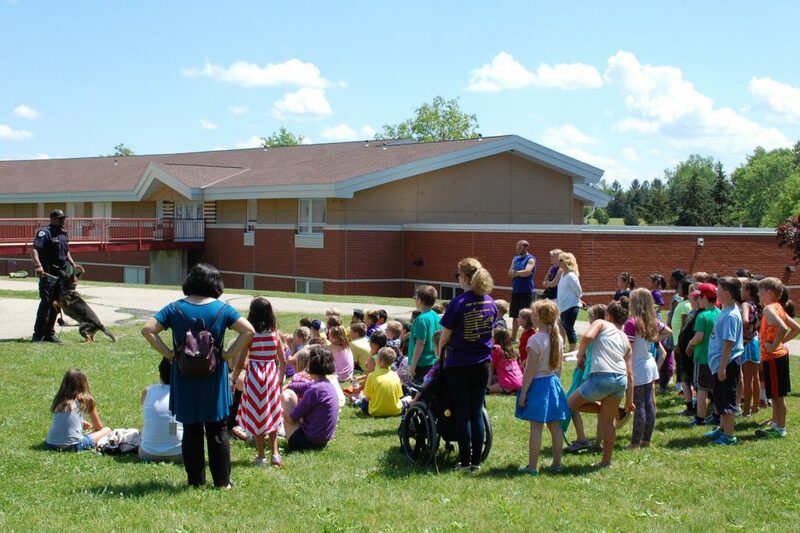 The event was a fun way for the kids at Sunset Ridge Elementary to end their school year, and a great opportunity for Capital K9s to reconnect with an enthusiastic young supporter in our community! Donate to Capital K9s today! 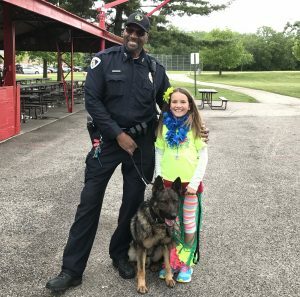 A recent article about Madison Police Officer Carren Corcoran and K9 Slim in PawCulture, written by Paula Fitzsimmons, is worth reading. 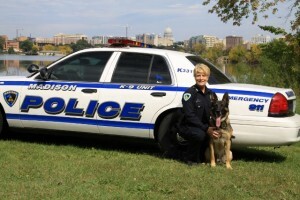 Great article Paula and thank you for the many ways you help support the Madison Police Department and Capital K9s! 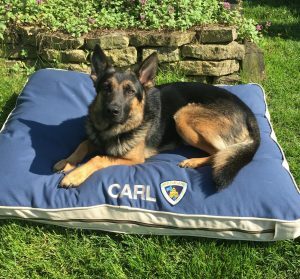 K9 Carl is sleeping more soundly thanks to a generous donation by Dawg Tired Premium Dog Beds in Black Earth, WI. Dawg Tired graciously offered to provide a dog bed, adorned with an MPD logo, to any Madison K9 who doesn’t already have a bed. Capital K9s and the MPD K9 Unit are grateful for this thoughtful gift! Stay tuned for more photos of Madison’s K9s getting cozy— follow us on Facebook and Twitter! Four-legged friends of many kinds, along with their human companions, were recently invited to Today’s Q106 Pet Parade in Middleton, where K9 Boris, Officer Henry Wilson, and Capital K9s made new connections in the community! The event was hosted by our friends at Mid-West Family Marketing and benefited the Dane County Humane Society. It also allowed us the chance to get the word out about this year’s Dog Paddle! While there, we met a delightful and ambitious nine-year-old named Samantha. 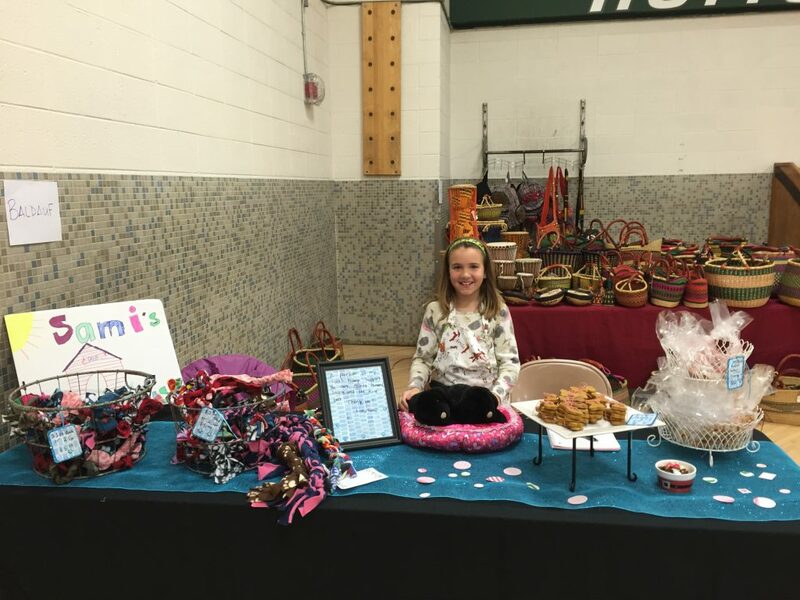 She’s a third grader at Sunset Ridge Elementary in Middleton, a die-hard animal lover, and already a budding philanthropist! Samantha has been making home-baked dog treats and fleece chew toys. After packing some of her inventory into her bike basket, she rides around the neighborhood selling her products to interested dog lovers. She’s also starting to appear at area craft fairs and plans to donate some of her proceeds to Capital K9s! Samantha was excited to meet Officer Wilson at the Pet Parade. She says she hopes to expand her offerings to include dog sweaters, and she has dreams of someday opening a doggie spa retreat and living on a farm with rescue animals. We’re heartened by Samantha’s kindness and giving spirit. 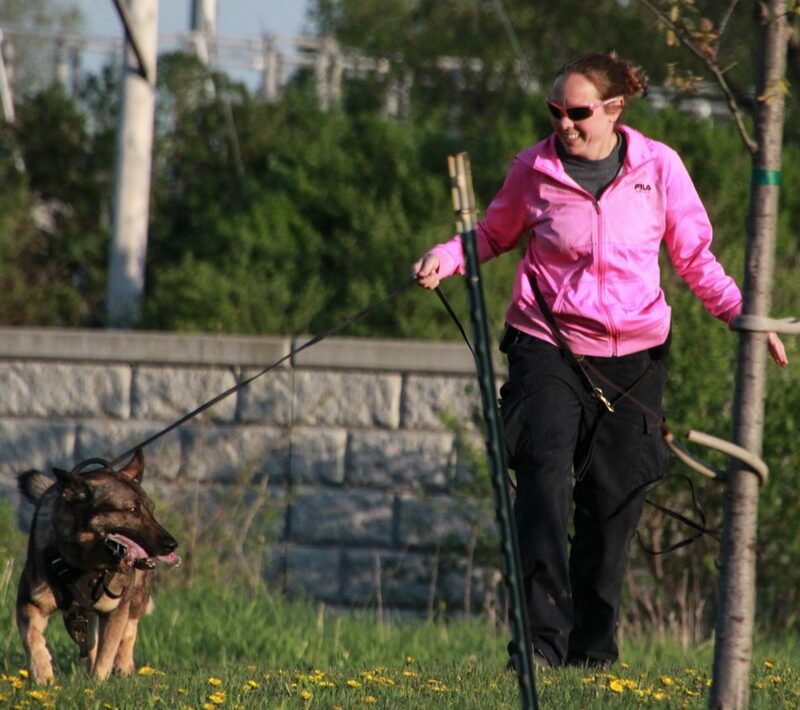 Her passion for the welfare of animals, and her support of police K9s, is an inspiration. Capital K9s thrives on the generosity of people like Samantha. Donate online today, or contact us to set up a fundraiser of your own! See more photos from the Pet Parade on our Facebook page! 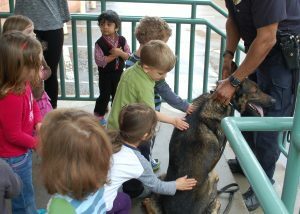 Dozens of little hands reach in to pet K9 Boris. He soaks in all the love and attention as Officer Henry Wilson fields a flurry of questions from curious pre-schoolers enamored by one of Madison’s finest. The duo paid a visit to Creative Learning Preschool just off the Capitol Square in downtown Madison. Though huddled together under a small canopy on a dreary day, the teachers and students were all smiles as Officer Wilson and K9 Boris put on lively demos showcasing the fine work they do as a team every day. Each class had the chance to ask any questions on their mind, and the topics ran the gamut— from where Boris sleeps at night to how often he takes a bath! As one class prepares to take off for kindergarten soon, they took the opportunity to rehearse their graduation song for the team. It had Officer Wilson dancing! The kids even chanted “You’re Number One!,” a distinction Officer Wilson recently earned when he was given Badge #1 by MPD. As Officer Wilson and K9 Boris prepared to depart, it wasn’t “goodbye” so much as “see you later.” After all, with Boris’s birthday just days after one of the student’s, there’s a celebration to be had in early June! 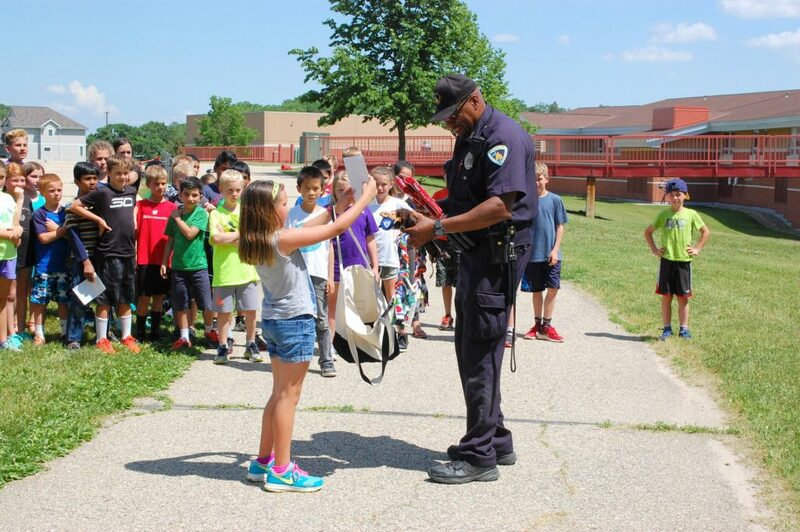 The K9s and officers of the Madison Police K9 Unit provide outreach and education to schools, neighborhood associations, and other groups across Madison throughout the year. Support this outreach and help us build a stronger community by donating to Capital K9s today! View a video slideshow on Facebook. Follow us on Twitter! Sign up for our mailing list to have Capital K9s news delivered directly to your mailbox. © 2019 · All Rights Reserved · Capital K9s.